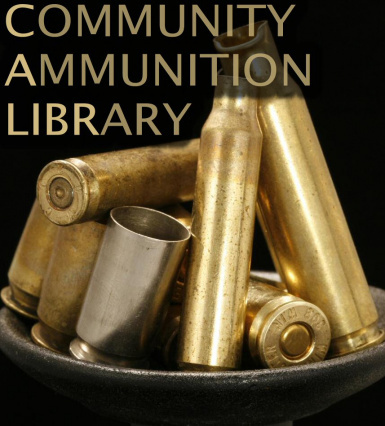 The Community Ammunition Library (CALIBR) is an attempt to standardise the ammunition used by different weapon addons and modifications. Two mods that add weapons in the same caliber will not otherwise be able to use each other ammunition (assuming they do not use existing FO3 ammunition), leading to conflicts or duplicated but incompatible ammunition. An example: modder A adds the M14 rifle, which uses 7.62x51mm NATO ammunition. Modder B adds the FN FAL, which uses the same caliber. Even though they are able to use the same bullets in the real world, in Fallout 3 they cannot. The mod does not modify existing weapons, ammunition, or other aspects of the game, and if no CALIBR compatable mods are installed it will not affect the game at all. There should be no risk of conflicts with other mods, or official DLC's.